Our Sonographers are highly trained and experienced holding University Post Graduate Certificates in Diagnostic Ultrasound. We scan using the A.L.A.R.A principle which ensures scans are performed as safely as possible with Ultrasound settings "As Low As Reasonably Achievable" to obtain optimal images. Since 1998 Donna has worked as a Midwife in Forth Park hospital and more recently in QMH. Having developed a keen interest in ultrasound during this time Donna retrained as a Sonographer in 2010. Since qualifying she has combined these roles by working as a Midwife Sonographer. 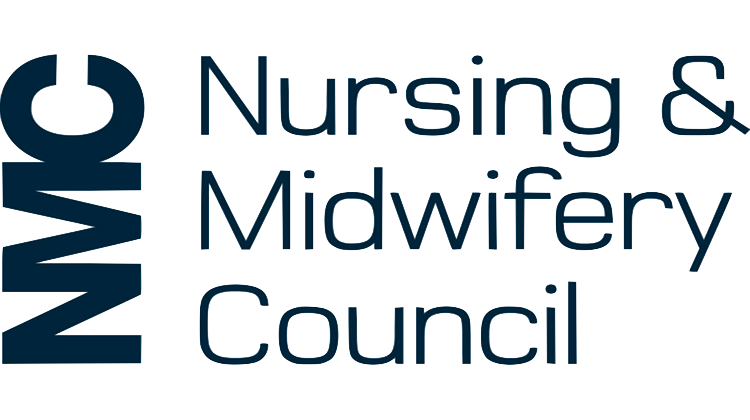 She continues to work within the NHS which allows her to keep her ultrasound practice up to date and retain her registration with the NMC. Angie started Working in Dunfermline's antenatal clinic in 1990. She is a well known face in the antenatal clinic and always has a welcoming smile for the patients. Angie offers over 20 years clerical experience in obstertics there is no one in Fife who knows more about pregnancy notes than Angie!. If shes not at her desk you will find her at our candy bar! Dylan is a Business Computing student at the University of Stirling who has helped to design our website and booking system, as well as fix the office printer whenever it stops printing! After 3 years of treating clients using sports and remedial massage Jen realised that the people most in need of massage are pregnant women. So, following a Post Graduate FEDENT accredited training course she is delighted to be helping women in Fife through the physical and hormonal changes that pregnancy brings. We are delighted to welcome Jen as part of our team at dg baby scan studio.